Azzurra got both her bachelor degree in Biotechnologies and her master degree in Medical Biotechnologies at University of Naples Federico II (Italy). 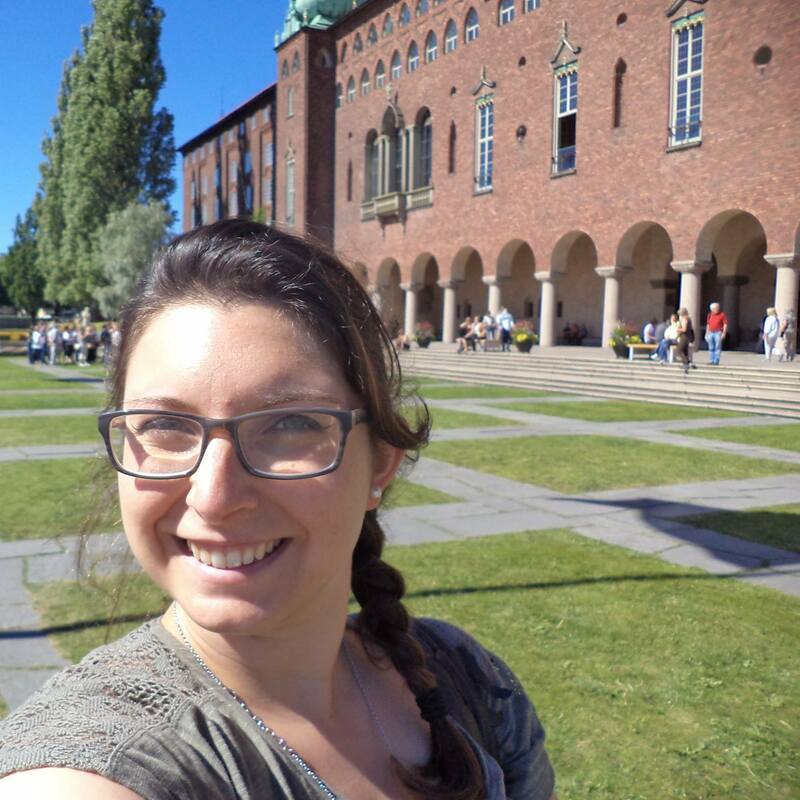 After graduation, she moved to Milan for her PhD in Molecular Oncology at European School of Molecular Medicine (SEMM). 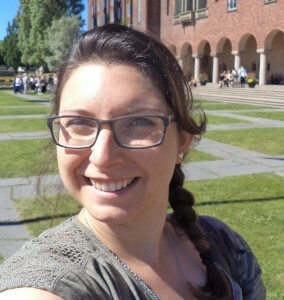 As a PhD student, she worked at IFOM (FIRC Institute of Molecular Oncology – Milan) in the group of Vascular Biology directed by Prof. Elisabetta Dejana. Her PhD work was aimed at investigating the role of FGFBP1 in the development of the Blood Brain Barrier. After receiving her PhD in 2015, she joined Dr. Agalliu’s lab at Columbia University Medical Center as a postdoctoral fellow. She currently studies the mechanisms of dysfunction of the Blood Brain Barrier during ischemic stroke.